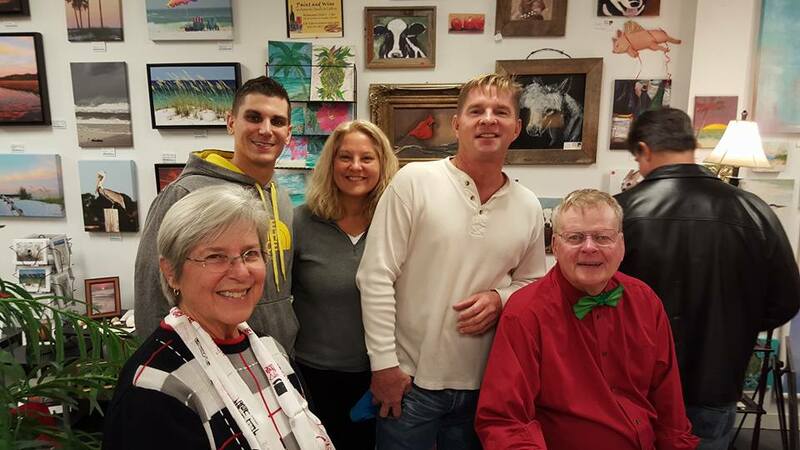 Join us all at Artworks Studio & Gallery on December 3rd, 6pm, for our 2015 Christmas Party. Talis Jayme of Artworks Studio & Gallery and Kimberly Morris of Perdido Massage will be co-hosting the party this year along with all of the gallery artists and Villagio businesses. 325ZeroHunger, the nonprofit with the mission of ending childhood hunger in the 32506 and 32507 zip codes of Escambia County, is our 2015 Charity Organization of the Year, and this will be our second year with Noah Moseley hosting our Dirty Santa Christmas Gift Swap. 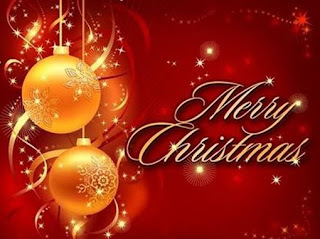 Bring a wrapped gift if you would like to play in our Dirty Santa Christmas Gift Swap where you can steal gifts from someone else and they can steal from you – all in good fun and everyone who plays leaves with a Christmas gift. We suggest wrapped gifts of about $20 in value. The Dirty Santa Christmas Party will start at 8pm. A $10 donation is appreciated for our performing songwriters. Frank Brown Posters available for purchase ($10). We've been rearranging our space. Come check out our reading nook! 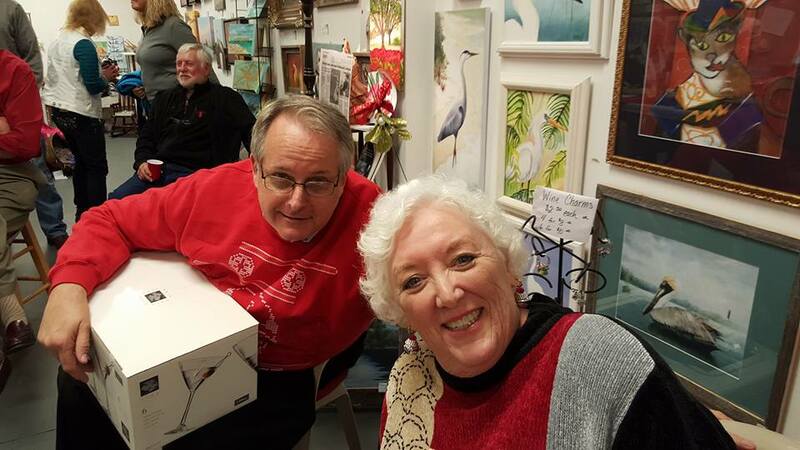 Artworks Studio and Gallery on Perdido Key celebrated 8 years of being in operation. Perdido Key favorites, Sam Glass and Gove Scrivenor, performed live music, and we enjoyed tasty snacks. You can see short snippets of Sam and Gove's performances on our Instagram account (see link to the right). We also welcomed new artists Cindy Wyatt and Ginny McMurtrie. Wrap up your week under the stars as you enjoy music, art, shopping and dining. Come browse booths full of art by local artists and Artworks Gallery. 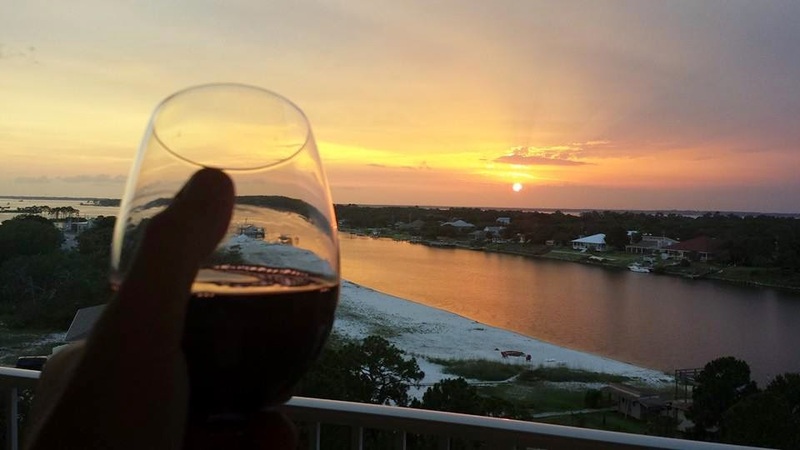 Be entertained by Sam Glass, a favorite Perdido Key musician. Check out complementary samples from TC's Seafood. Find out how the Boozalicious Baker helps rescue dogs. Browse all the shops at Villagio. There's something for everyone! For information, contact Maureen at 504-905-3946. Also, Artworks is celebrating its 8th Birthday this month! Please stop by to see our newest addition to the gallery, art by Cindy Wyatt. If you'd like to beat the summer heat while you visit Perdido Key, you and your family and friends can take classes with Talis. She offers art classes on Tuesdays and Thursdays from 10:30 am - 12:30 pm and it costs only $25 (supplies included). The gallery also hosts Paint and Wine on Wednesday evenings from 5-7 pm. This also costs only $25, which includes the cost of supplies. For Paint and Wine, you choose what you want to paint; you don't have to paint what others choose to paint. It's a fun and relaxing way to wind down your day on the Key. If you are interested in taking classes and/or Paint and Wine, please give Talis a call at (850) 261-9617. We have two new artists at Artworks! Stop by and check 'em out. 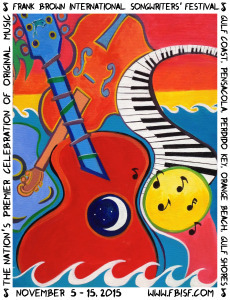 The 6th annual Perdido Key Wine & Art Festival will be held at Villagio Town Center (13700 Perdido Key Drive) on April 2-5, 2015. The festival has been extended from its original two-day length to a four-day experience. Throughout the event, guests will have the chance to taste a variety of wines from different regions, including the U.S., Europe and South America. Live entertainment, arts and craft vendors and professional artists will be featured Saturday afternoon starting at noon and lasting through 6pm. Tickets may be purchased in advance at the Perdido Key Visitors' Center or at the day of the festival. Vendors interested in the Saturday noon-6pm festival should email Maureen Turner at PKWineAndArt@gmail.com for a vendor application. Be sure to visit us in the gallery throughout the entire four days as we will be hosting various events. Cheers! We have three new artists in the gallery with us. Each of them has a style all her own.